A few weeks ago I shared my experience of moving from web development to mobile development. In this article I mentioned asynchronous programming which is mandatory for desktop and mobile applications. Today I will give you an example to demonstrate how to use the async-await pattern in order to avoid having a User Interface (UI) that freezes (does not respond to user interaction). 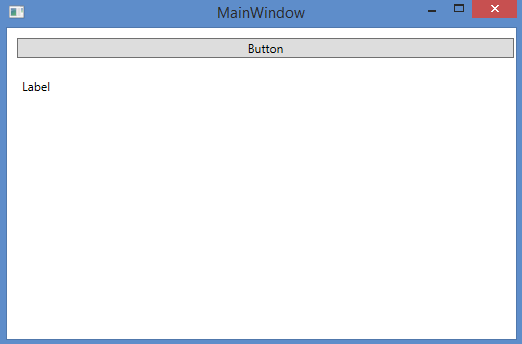 In this demo, I have created a simple WPF application with a button and a label, I will not use the Model-View-ViewModel (MVVM) pattern in this example. When clicking on the button some data will be retrieved on a repository and processed by a service before updating the label with the value. And the C# code can be found below. I used the Thread.Sleep() method to mock latency, due to database/network access and calculation time. From a syntax point of view the code compile and does what it needs to do. But when we launch this program, the UI will freeze for 10 seconds and will not respond to the user interactions. This clearly not the best experience for a software. The application has this behavior because all the work is done on the UI thread and it won’t be able to do its main work: displaying and refreshing the UI (responding to the user inputs is part of it). It is time to update the code to make the code asynchronous. I refactored the previous code to be able to use the async and await keywords. Great! It should be better this way, let’s try it… It still freeze for 10 seconds… Even with the async-await pattern! That is normal, the program does not create a Task on a separate thread and therefore all the code is still executed on the UI thread. Only using the async/await keywords is not enough to make the code asynchronous. 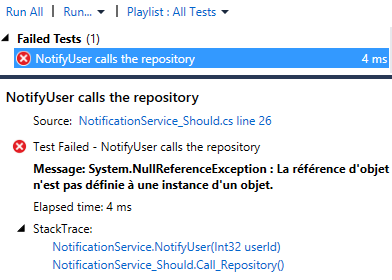 Some methods of the .NET framework will create tasks on separate thread to allow you to use this pattern, like the GetAsync() method of the HttpClient class (see more examples here). You can detect them by looking at the “Async” suffix in the method name, it is a convention to use this suffix to notify calling code that the method is “awaitable”. The parameter of the ConfigureAwait method (named “continueOnCaptureContext”) allows us to specify if we want that the rest of the method to executed on the captured context or not. This refers to the calling thread which is the UI thread in my case. By default this value is set to true and that means that the ComputeData() method was executed on the UI thread which explains why the application froze. Now, if we run the application, the label will still be updated after 10 seconds but the Window will be responding to the user interactions which is, in my opinion way better for the user experience. This ConfigureAwait tip looks great, let me use it on the button_Click() method! 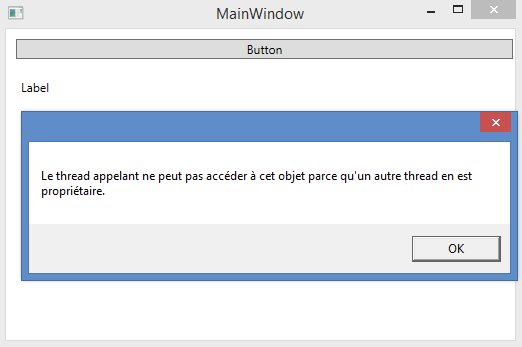 I have an InvalidOperationException with the following message: “The calling thread cannot access this object because a different thread owns it”, displayed in a message box (in French in my case due to my configuration). This error happens because I try to access the label property of the MainWindow from a thread different from the UI one. This is caused by the ConfigureAwait(false) I put, in this case I don’t want it because the code needs to be executed on the captured context. Working with the async/await pattern needs practice to be understood, I wrote this article to explains some concepts of it by showing its impacts on a UI interface. I do not claim to be an expert on the subject, there is a lot more I need to learn on this topic. But remember that you need a Task to work with to unlock the potential of this pattern. The Task.ConfigureAwait() method is also a powerful ally to lighten the work done by the UI thread but it needs to be used carefully to avoid invalid operations in the application. The async keywork can only be used on methods returning a Task, a Task<T>, or void. This last case can be dangerous and should be avoided as much as possible, in my case the only async void method is the button_click event handler. I took care of encapsulating the whole code in a try/catch block and every time you see an async void method you should do it as well. Because it behaves as a “fire and forget” call and if you do not handle the exceptions in the method, they will be raise later without knowing exactly when or where and it will likely stop the process and the application. I hope this example can help you if you are starting with asynchronous programming in C# .NET. As professional developers we work iteration after iteration on our project. Some projects are longer than others and it is likely that when one ends a new one begins. Therefore it is important for the programmers to preserve their energy level week after week. When a developer is tired, his focus is dropping and it is likely that he will do more mistakes than usual and the quality of the development will decrease. 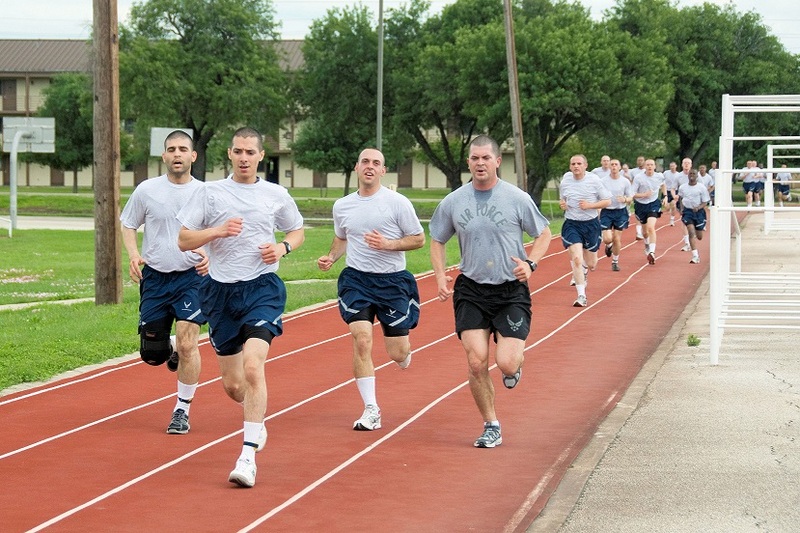 Finding the pace for a development team is hard because it should move as fast as possible but without getting tired in the long run, in a way it is like a marathon. Yet at a lower level it can be seen as a sequence of small sprints with resting periods between each of them. With this technic the developers are able to work hard with a good level of focus on their task without losing their energy on the long run. This only work if the resting period are respected. The pomodoro technique is based on this approach, where you work on a dedicated task for about 25 minutes, then take a 3-5 minutes break before starting a new “sprint” of 25 minutes, and after 4 pomodori take a longer break (from 15 to 30 minutes). That’s a lot of breaks! Yes it is, yet these breaks are mandatory if you want the programmers to replenish their energy level. Because during the 25 minutes pomodoro they stayed highly focused on their task and it is a demanding exercise regarding mental stamina. 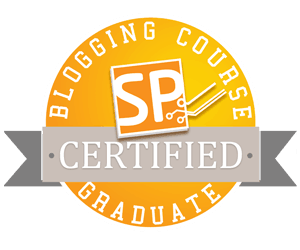 With the practice of Extreme Programming (XP) it is advisable not to work over 40 hours a week, beyond this point it is likely that the pace will slowly decrease over time. But sometimes working on a project requires some overtime in order to reach a given milestone, it is acceptable only if it is unusual. And if during a week the team is working extra time for the project, they cannot repeat this abnormal experience the week after. In order to save the energy level of the team members and, by extension, their pace, the resting periods have to be respected. Otherwise it is likely that the developers will lose their focus over time and the product they work on will suffer. Developing software is a mentally exhausting activity, it requires a lot of focus in order to get things done the right way. Refilling the batteries is essential to avoid any burn-outs among the team. You can use the pomodoro technique to switch between “energized work” periods and resting periods, this will allow you to take care of your tasks with a good pace without losing all your energy. As professional developers, we want to get feedback as soon as possible in order to detect any potential issues in our software. To do so we can practice Test Driven Development (TDD) to make sure that our code is fully tested. We also have a full acceptance tests suit that prevent us to have any regression regarding existing features. Yet this might not be enough to ensure the quality of the software we build. It is likely that you work in a team with more than one pair of programmers. Now imagine that two pairs work on different user stories, each duo practice TDD to ensure the quality of their developments. After a day or two both teams are done, all tests are green and the acceptance tests still passed, time to commit/check-in the code to the source control. But unfortunately both pairs updated a common part of the project, the first team will commit their changes without any issue. But the second team will have to deal with a lot of conflicts and merges before being able to save their work on the source control. Conflicts and manual merges occurred, there is always a time when several developers work on the same part of a project. But it is possible to ease this process in order to avoid such situation. 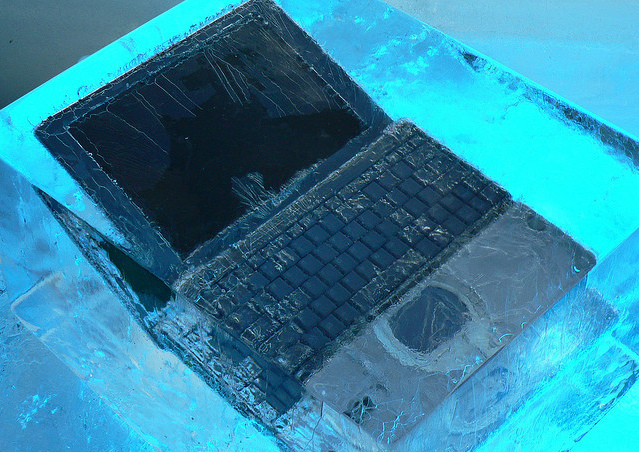 You need to integrate your changes often, do not wait the end of the day to commit your code. It is preferable if the commits occurred every few hours or even sooner. This way the conflicts you might have will be way easier to solve. Whenever you want to integrate your code to the source control you have to make sure you have the latest version on your machine in order to check if all tests (acceptance ones included) pass otherwise you need to fix them before proceeding to the commit. With modern tools at our disposal it is possible to automate the continuous integration process. You commit your changes, then the source control build the application and run all tests. 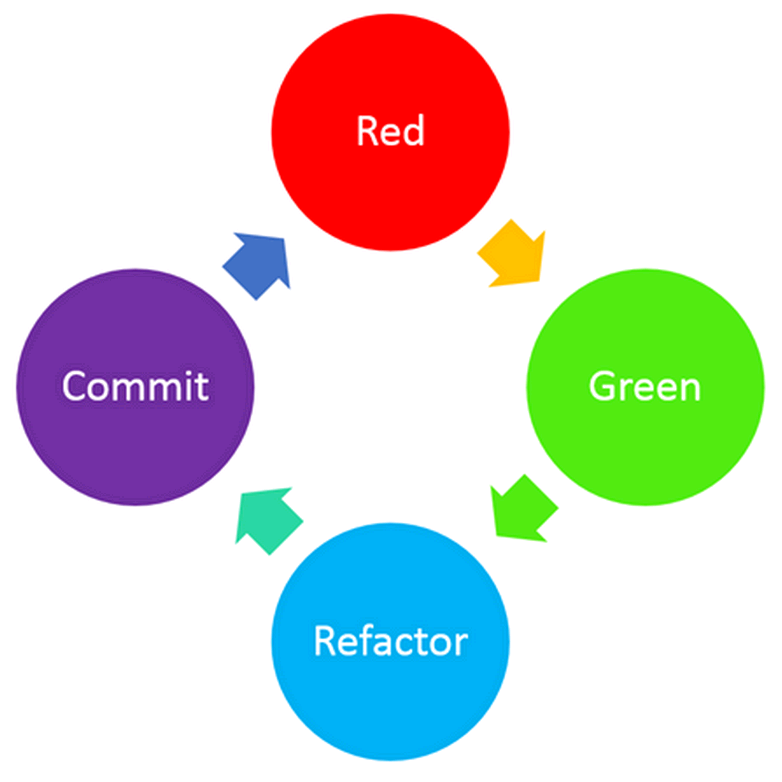 If it is green, the project is deployed (most likely on a development environment) otherwise the code changes are refused and you need to fix the issues before trying again. Extreme Programming is mainly focused on getting quick feedbacks, with unit tests for the code, acceptance tests for the business requirements. 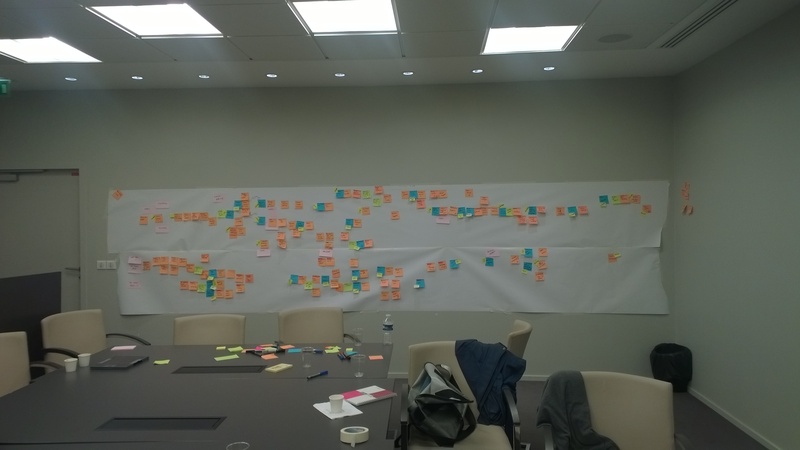 Continuous integration has the same goal of shortening this feedback loop, this practice helps a team to avoid Big-Bang commits with massive breaking changes that lead to compatibility problems, huge conflicts and painful merges sessions. As professional developers it is likely we have to work in a team with other developers. 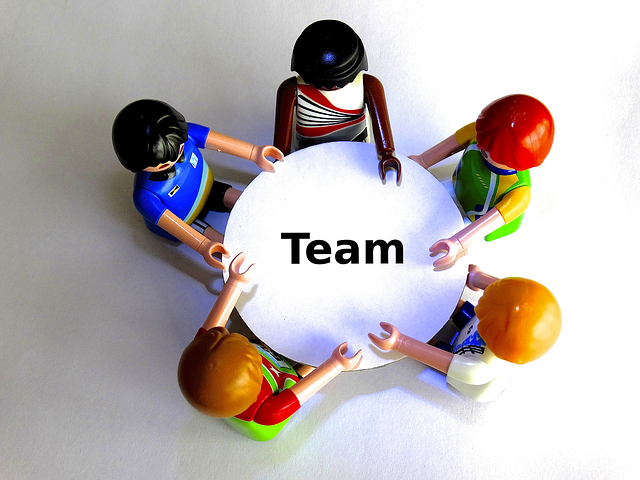 Even if it might happen that each team member has its speciality, it is important to share the knowledge using collective ownership. Using this practice, every member of the team is encouraged to contribute to all parts of the project, each developer is responsible for the entire product and not only a part of it. Each programmer can modify every line of the code base in order to fix a bug or to refactor in order to make the code cleaner. Changes do not have to be done by a senior developer, a team leader or an architect, there is no bottleneck when an update is needed. Yet, this not mean that the younger developers should not ask for advises before making the change. If everybody can change the code, how to prevent introduction of new bugs or regression? This is a commendable concern and it should concern you, short answer: tests! Extreme Programming (XP) promotes the creation of acceptance tests, and also Test Driven Development (TDD), then it is likely that you have an entire test suit to help you avoiding mistake when changing code. Pair programming sessions are also very helpful to discover how the system behave in its different modules, the knowledge of the application code base is shared. When the code base is shared so is the responsibility for the well-being of the project. Every developer has the ability to improve the modules composing the application, to fix the bugs, to improve the overall quality of the project. The whole team is responsible for the success of the project. In a team with only specialists, developers only responsible for their scope, you might have an organization like the one below. Each team member has its speciality and keep it for himself and does not interfere in the speciality of his teammates, only the lead developer might have a vision of every aspect of the projet. Now imagine that one of the specialist leaves. Do you ask the lead to take his place since he is the only one who know what this member was working on? You can hire a new specialist to take his place but this person will to be ready for the job right away. By practicing collective ownership, you can end up with an organization like the following. The knowledge is shared among all team members and everyone is able to work on each speciality. If one of the developer leaves the project, the rest of the team is able to take care of its work while training the newcomer. “But as a specialist, I am essential to the team and I will not be fired. In a collective ownership team I am expendable”. Well if you live in the fear of being fired and then you try to protect your scope as much as possible, you might ending up protecting you too much and falling into a blame culture environment. And I think that nobody is irreplaceable, sure your team will struggle to replace your skills but they will with time. On the other hand, in a team where knowledge is shared, the developers works closely to each other and they build trust. In my opinion it is more likely that this team will become more and more efficient over time. And it will be silly to break this harmony by firing someone. 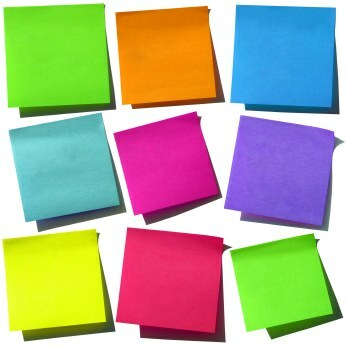 These two team organizations remember me of the “Notes to a software team leader” book. One looks more of a command & control type of environment and the other one more of a self-organized team environment. 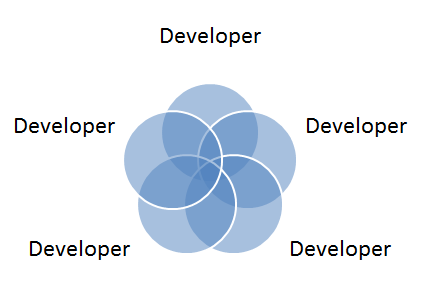 Collective ownership helps a team to share knowledge, both technical and functional, between the developers. 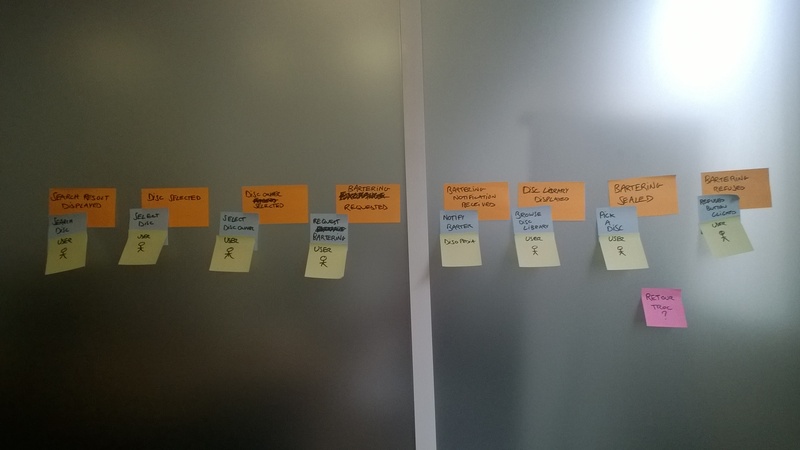 Every member is able to impact each module of the project for bug fixing, refactoring and improving the product. The team becomes a whole and is no longer a collection of individuals. In order to practice collective code ownership it is important to also share other practices such as TDD, acceptance testing and especially pair-programming.